Beaconhouse National University (BNU) Lahore offered Admissions 2018 in various disciplines for BBA, MBA, BCS, BSc, Computer Science, Architecture, MA, MSc, MS, Mphil and PhD in relevant subjects. All these degree programs are offered in different disciplines like engineering, visual arts & Design, architecture, psychology, economics, journalism and media studies. 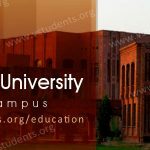 BNU Lahore is a liberal arts university known for its distinct degree programs most of which are not being offered anywhere in the Pakistan. 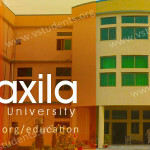 It was established in 2003 and recognized by HEC for quality education standard. BNU Admission advertisement will let you know about the recent offered degree programs in the spring session, BNU admission last date, fee structure 2018, admission procedure and eligibility criteria. Beaconhouse National University Lahore is merit based and those candidates who fulfill the requirements are offered admission letter. In order to facilitate you we have BNU online admission portal, admission form download, admission test, merit list display, undergraduate as well as master program details, spring and fall admissions 2018, scholarships and jobs opening details at Beaconhouse National University Lahore. 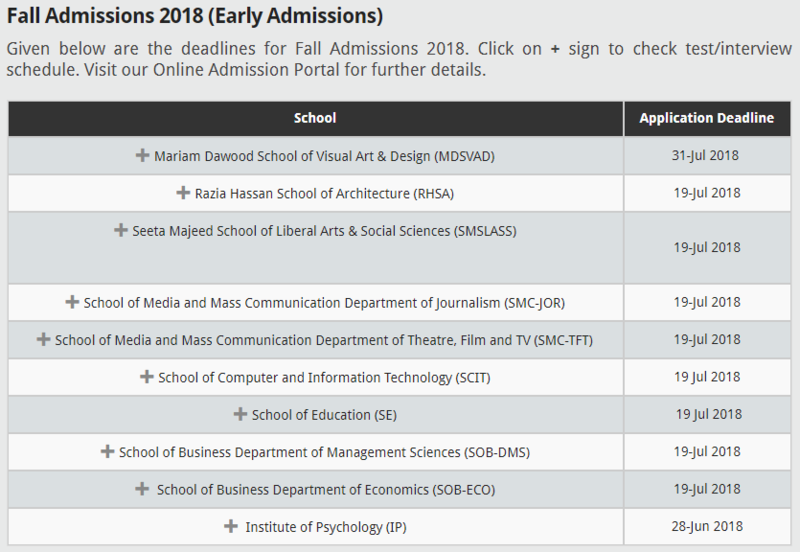 If you are looking to get Beaconhouse National University admissions, then there is good that BNU admission 2018 have been announced for both spring and fall sessions. 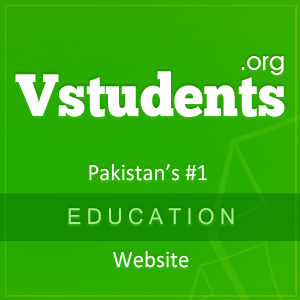 They have introduced variety of degree programs most of which are unique and are not being studied in any other universities all around the Pakistan. 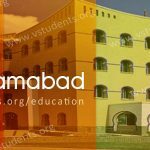 Degree programs such as BA(Hons), BSc(Hons), BBA(Hons), B.Architecture, MA, MSc, MS, Mphil and PhD in different subjects of visual arts & Design, architecture, psychology, economics, journalism and media studies are being offered. If you are interested to get admission at BNU then we have described the complete procedure below to download admission form, degree programs for both spring and fall semesters, fee structure and eligibility criteria, BNU entry test for admission, complete address of main and city campus and other details about Beaconhouse National University Lahore. The last date to apply for admission in any degree program for spring 2018 is mentioned in the BNU admission advertisement 2018 and admission schedule published in electronic and print media. Beaconhouse National University (BNU) Lahore has started a public awareness campaign about the announcement of spring admissions in 2018 for various programs through press releasing as well as print media. The last date of admission should be kept in mind so that the applicant must submit the required documents before the closing date. Find below the admission ad published by the BNU officials. 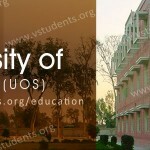 Don’t forget to check Comsats Lahore Admission and UMT Admission Details to submit your admission form. The above mentioned fee package does not include hostel charges. If a student want to avail the facility of Hostel, then Hostel Charges Rs. 118,600/- have to be paid separately for hostel accommodation. 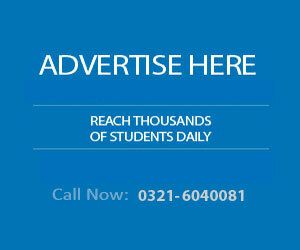 Click Here to view the detail fee structure of all degree programs at BNU. 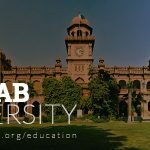 You can also find complete guide for LUMS Admission including fee structure as well as admission last date. Follow the steps given below to apply online for admission at BNU. Click Here to Apply online for admission at BNU. Read the instruction carefully and fill the admission form online. Fill the form carefully because after submitting it, you cannot update the information provided. After submitting the admission form online, take print of the admission form. Print the processing fee voucher which is Rs. 3500/- and deposit into any branch of UBL or Askari Bank before due date. Following documents should be post to Registrar Beaconhouse National University main campus Lahore or submitted by hand. All these documents should reach at BNU before the last date to submit the admission form. 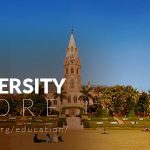 Eligibility criteria and requirements to obtain admission at Beaconhouse National University Lahore (BNU) are mentioned in the admission advertisement. To get admission in undergraduate degree programs candidate must secure 2nd division in FA/FSc or equivalent degree. For admission into MA/MSc, students must pass bachelor degree or 14-year education with 2nd division. For enrollment into postgraduate programs MS(Mphil), the candidate must qualify 16-year education with CGPA not less than 2.5. GAT Test is compulsory to qualify. For admission into doctorate level program, candidate have an 18-year education from HEC recognized institution with GAT/GRE test passed. The candidate has to pass departmental entry test held by the university to enroll in the Ph.D. program. You must apply online for admission at Beaconhouse National University. For online admission form applicant must have an email address. Click Here to apply online for admission at Beaconhouse National University. Follow the instruction given in the online system to fill the online admission form and submit for further processing. BNU has announced the following degree programs for admissions. Currently PhD applied psychology is being offered at BNU. BNU entry test is mandatory to get admission into any degree program. Weightage of entry test held by the various departments of the University and interview is 25% in the merit prepared by the admission department. GRE general and subject test is mandatory to obtain admission in MS (Mphil) degree program at BNU. For doctorate level programs (Ph.D.), GAT/GRE test is required to be qualified by the student along with comprehension subject test conducted by the institute. BNU Lahore displays the merit list of successful candidates after aggregating scores obtained in various academic certificate and degree which are mentioned in the eligibility criteria of a specific program. 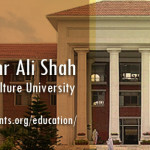 For enrollment into undergraduate degree program weight-age of matriculation or equivalent certificate is 30% and weight-age of intermediate certificate or equivalent certificate is 45% and remaining 25% weight is given to entry test and interviews conducted by the various departments at BNU Lahore. 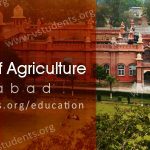 Various types of scholarships are approved by the Board of Directors of BNU to facilitate the students who are performing very well in their studies and also the students who are talented by cannot bear the study expenses. New enrolled students having 80% score of above are entitles to avail the merit-based scholarship of BNU which consists of 25% waive off in fee. If a student continues to perform well in the next semesters while maintaining CGPA 3.5, then concession will continue. Need-based scholarships are awarded through detail scrutiny process to ensure that the students really cannot afford the fee and deserve the scholarship. More details about the BNU Scholarships can be viewed by clicking Here.